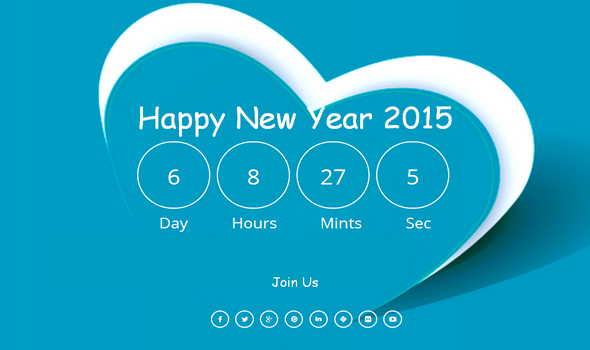 Happy New Year 2015 is 100% fully Responsive theme that comes with Portfolio Blog. It is stylish, Magazine, Responsive and Entertainment Base blogger template. This theme is very ideal for those who want to show instantly message to their readers and customers on special celebrating day. Bloggers and Photographers may use this theme in a situation when their work are still in pending and want to leave a deadline message for their customers on a website. A well jquery Count Down Plugin has been installed in the template which would help to display a Timing Watch and Social Icons widgets.